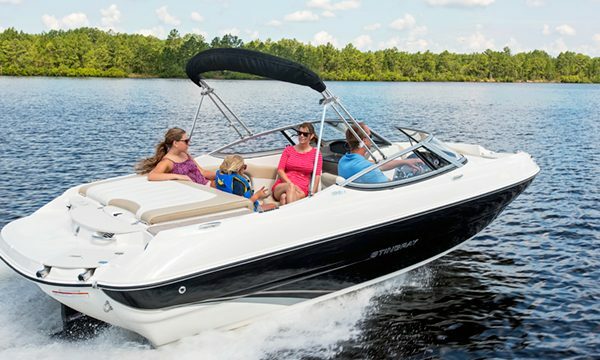 This boat is incredibly fun to drive! 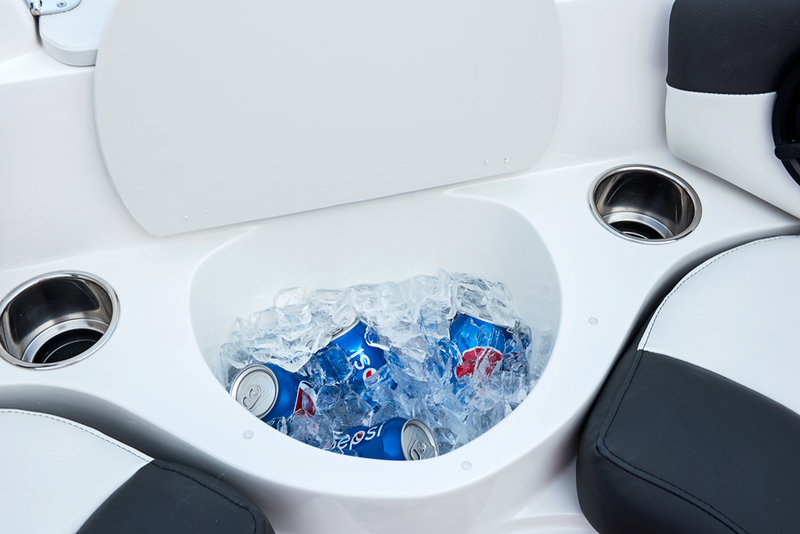 After you’ve taken it out on the water, we’re pretty sure you will return with a smile on your face. 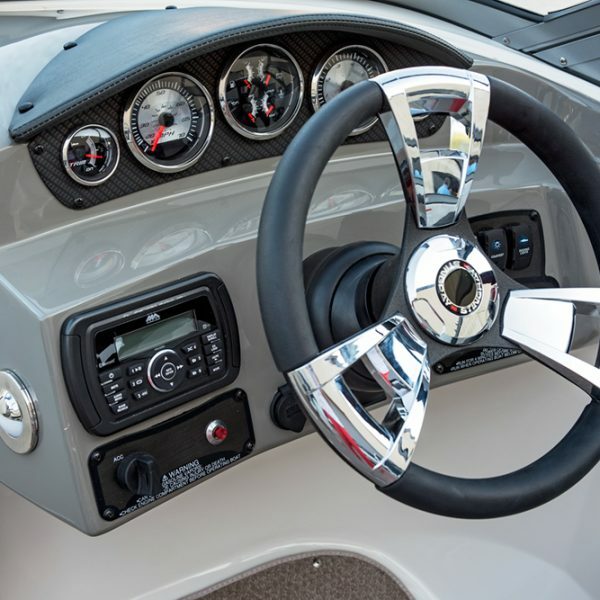 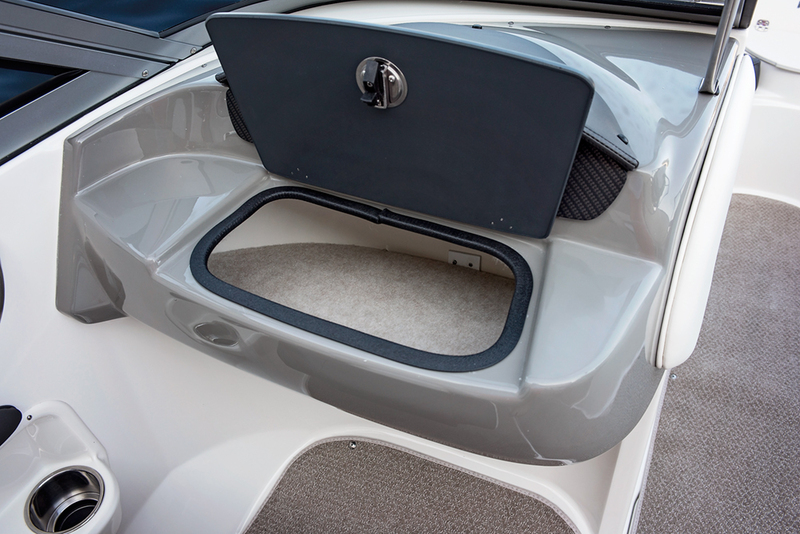 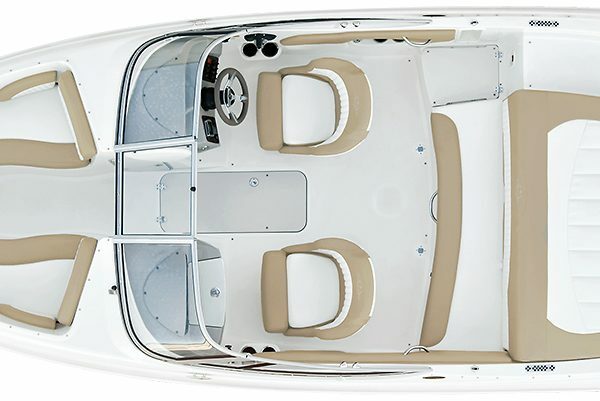 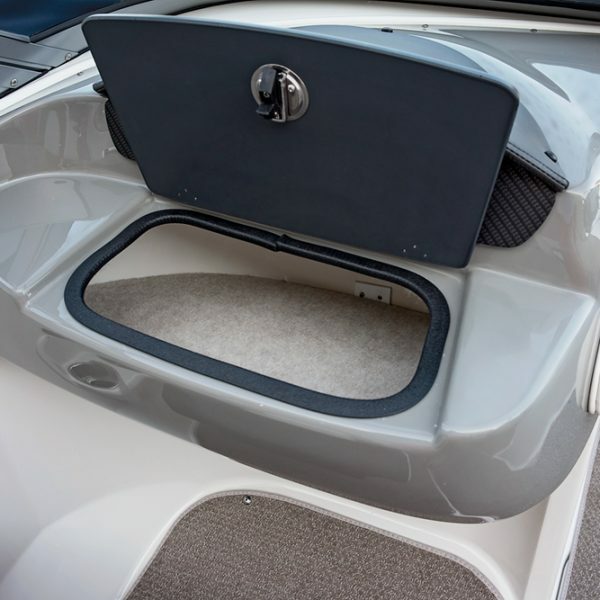 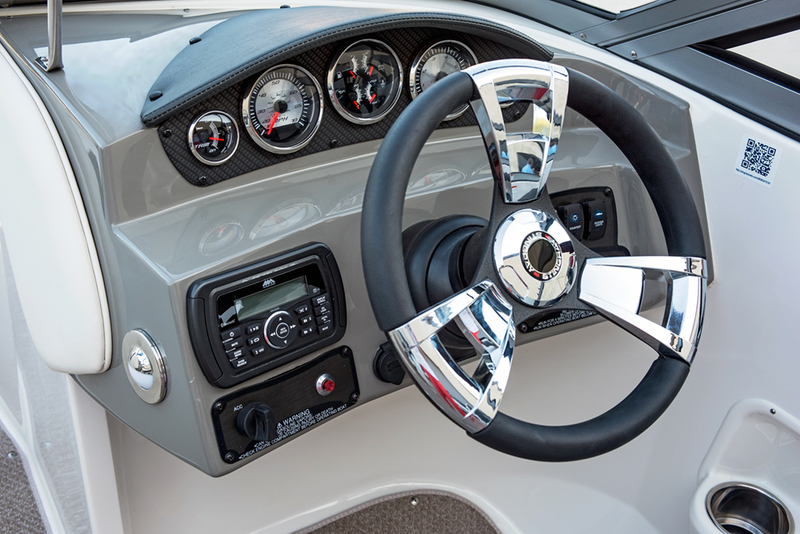 The 198LX provides the responsive handling and performance Stingray is known for in runabouts and, as one of our Sport Deck models, it boasts extra width in both the cockpit and bow areas. 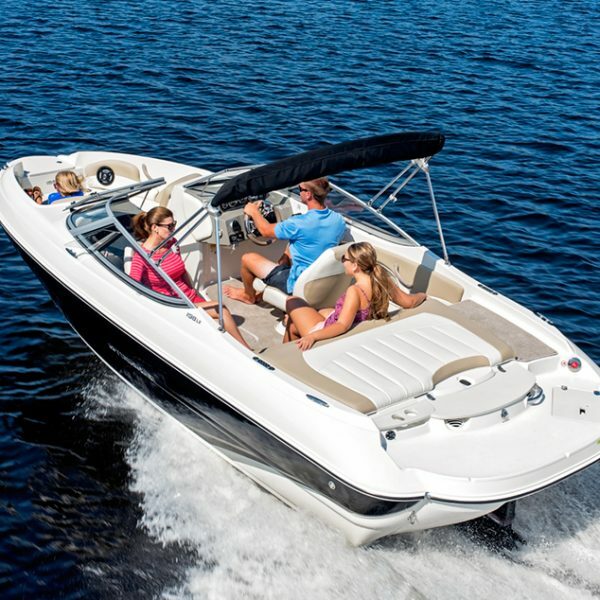 Here’s something else—our 19′ models outperform the competition with less power and manage to get better fuel mileage when comparing like power. 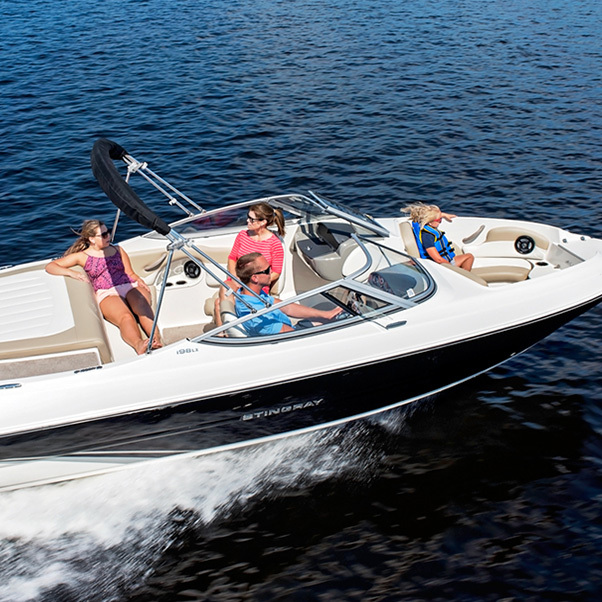 A few numbers to consider: with a modest 4.3L engine for power, the 198LX reaches speeds in the upper 50’s and gets 5.6 mpg at cruise speed. 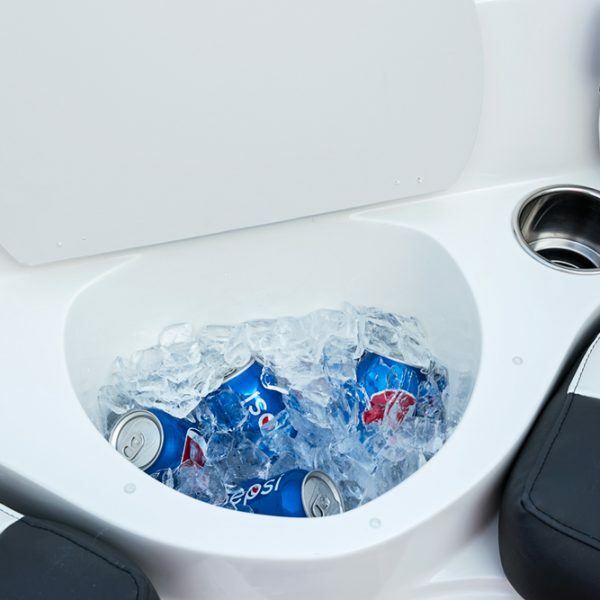 This saves money at purchase…and at the gas pump! 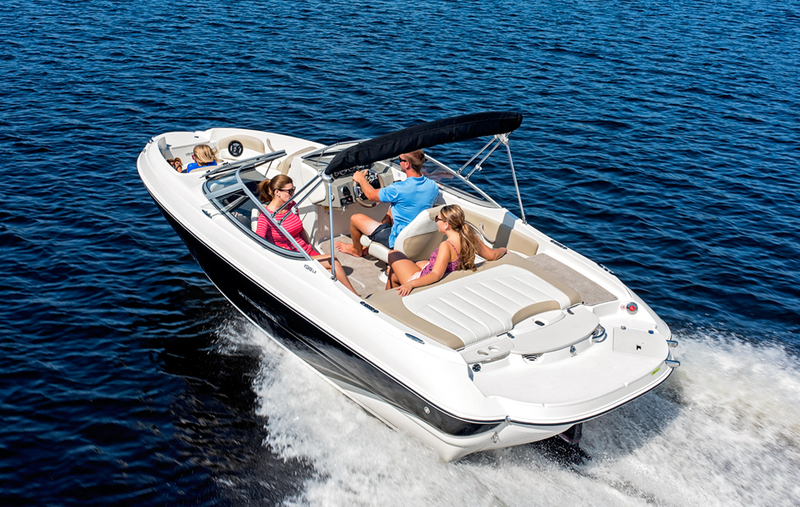 FAST, ROOMY, and ECONOMICAL…ALL IN THE SAME BOAT!